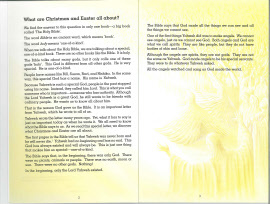 << Back What are Christmas and Easter All About? 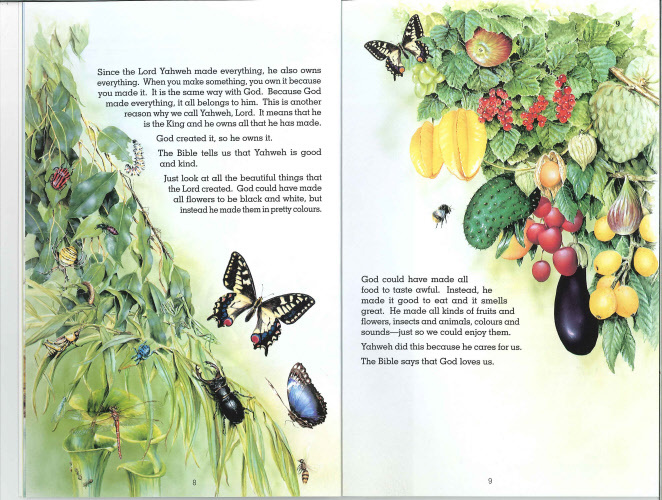 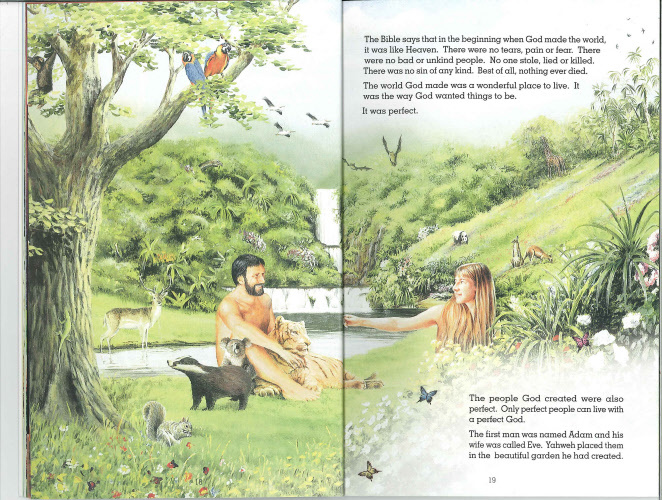 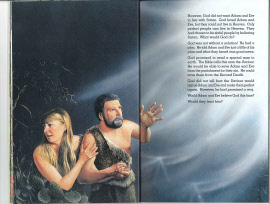 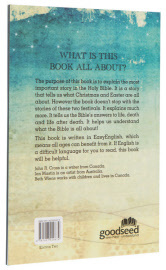 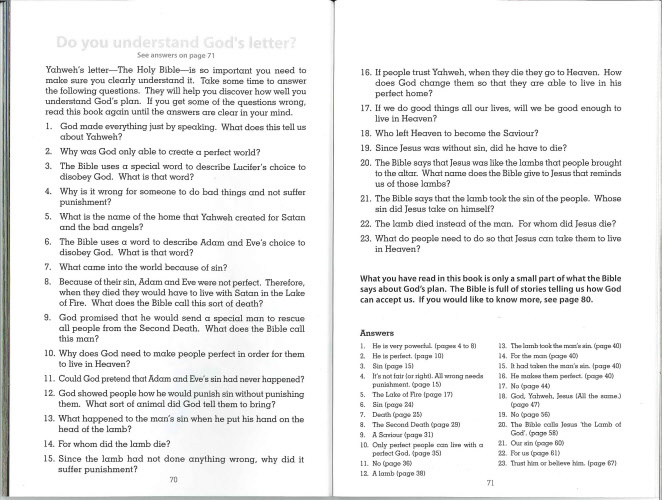 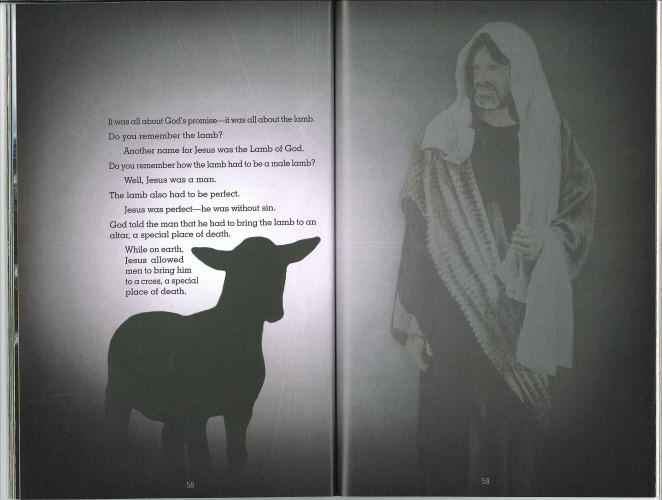 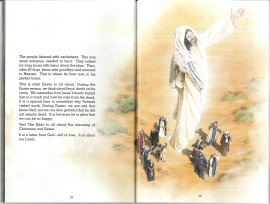 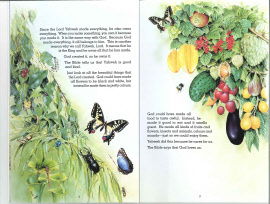 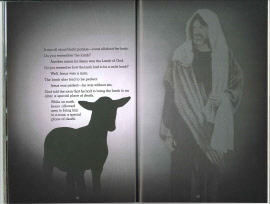 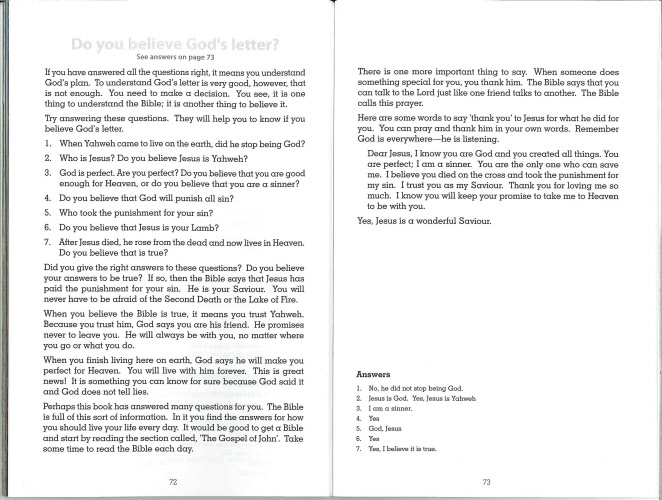 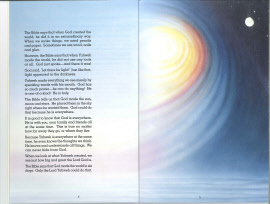 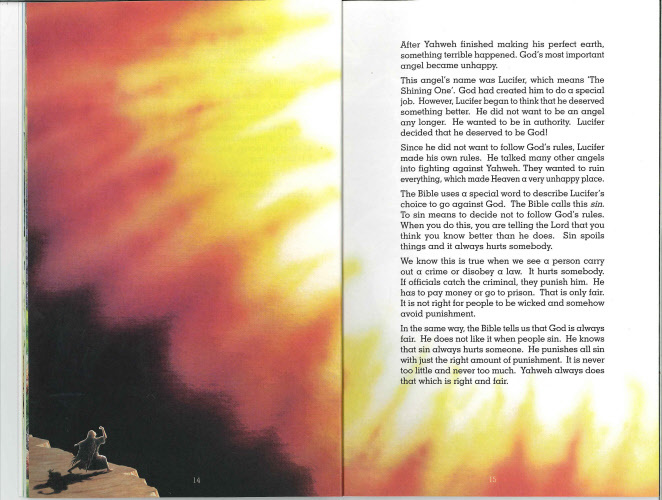 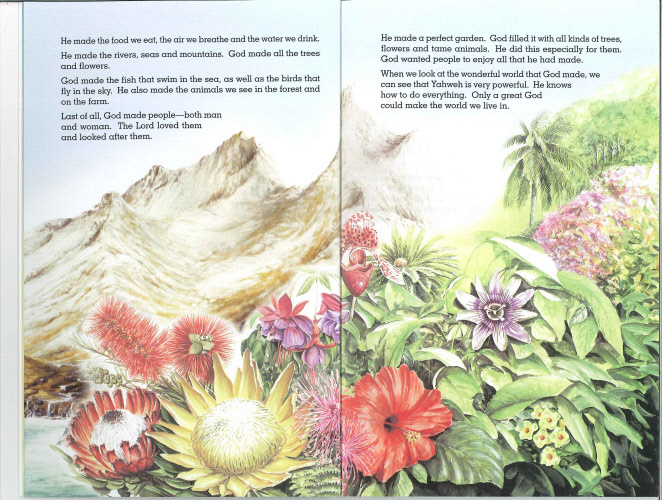 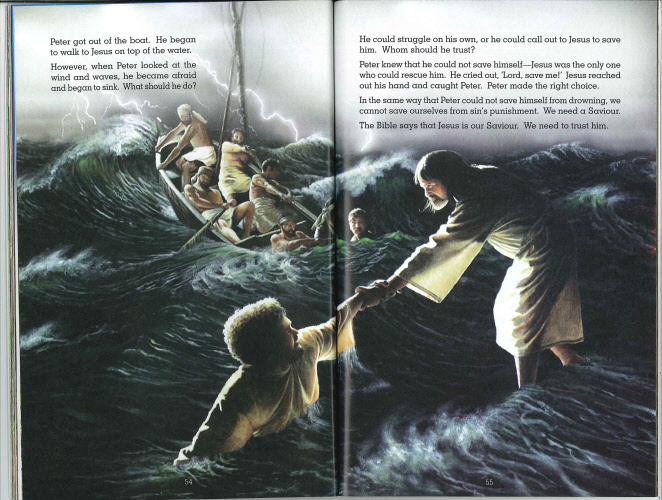 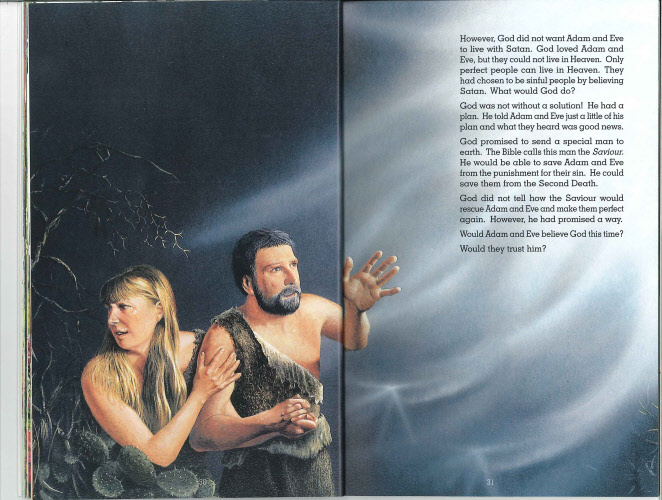 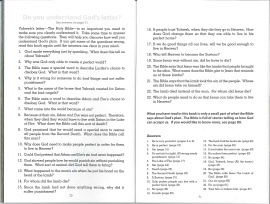 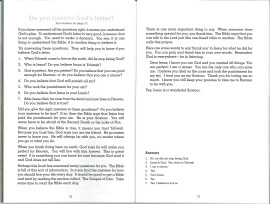 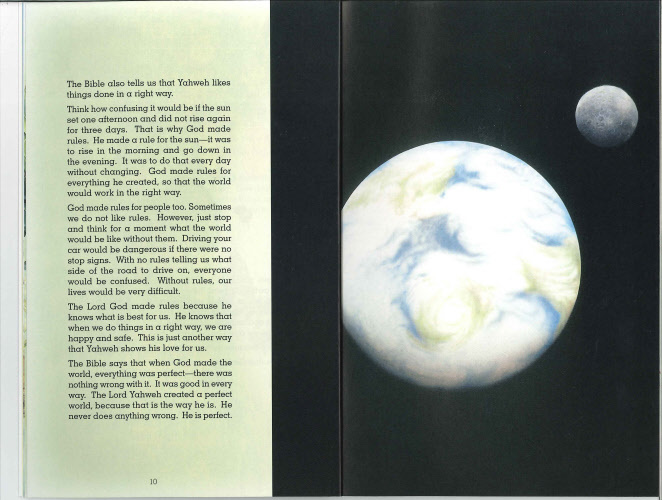 The purpose of this book is to explain the most important story in the Holy Bible. 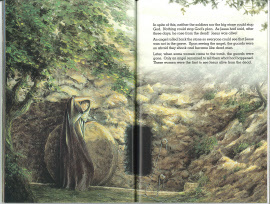 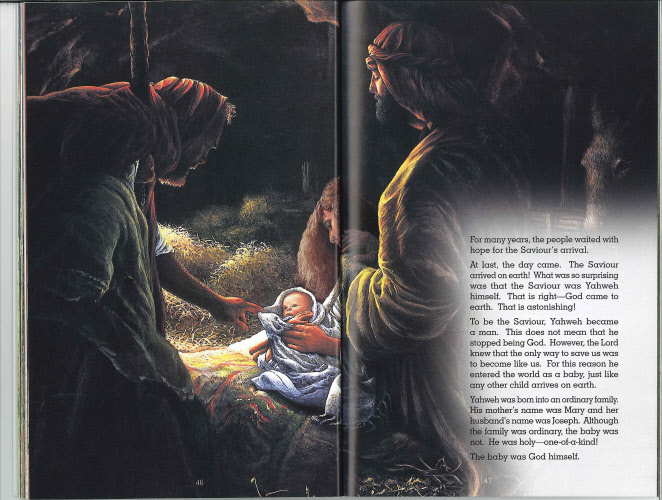 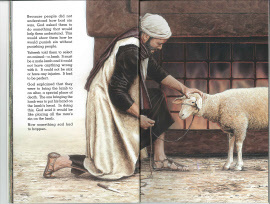 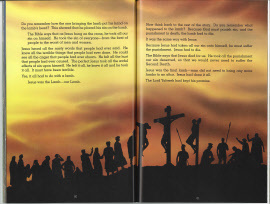 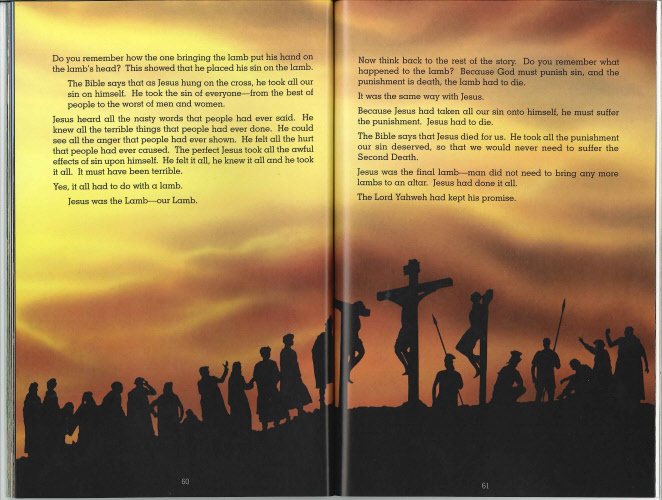 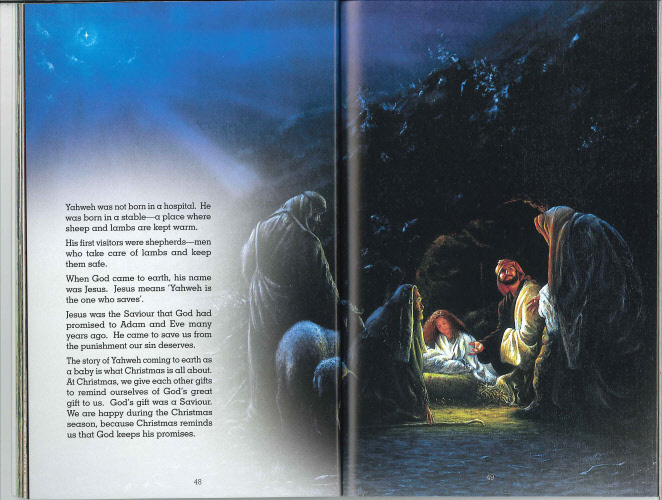 It is a story that tells us what Christmas and Easter are all about. 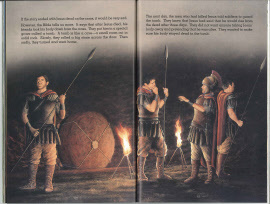 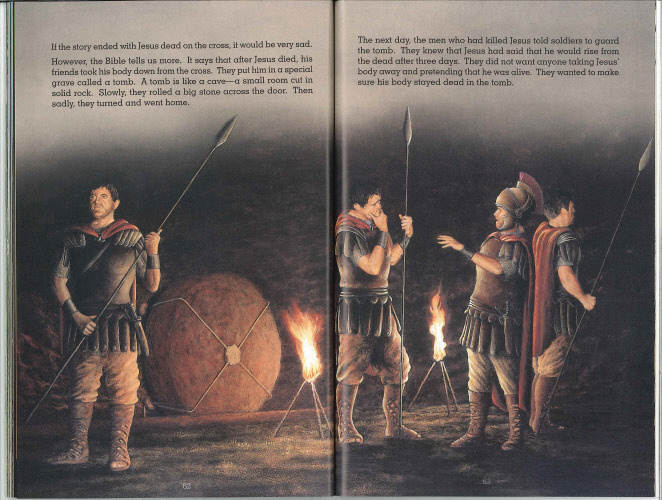 However the book doesn't stop with the stories of these two festivals. 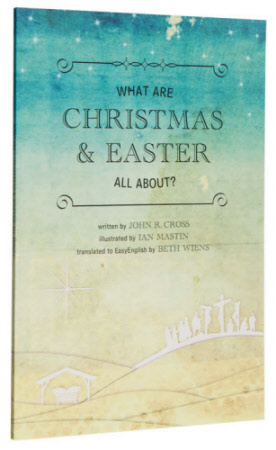 It explains much more. 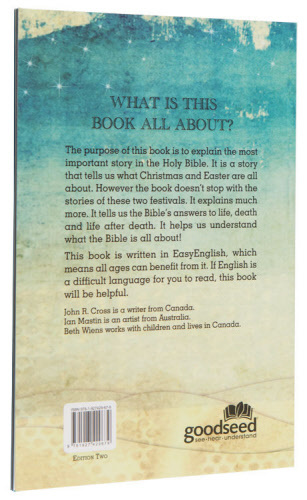 It tells us the Bible's answers to life, death, and life after death. 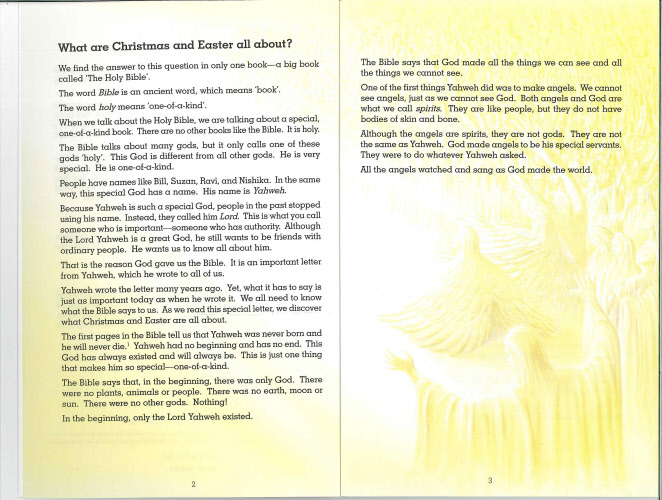 It helps us understand what the Bible is all about! 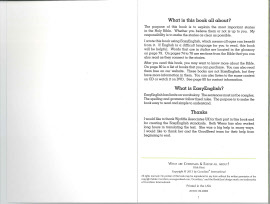 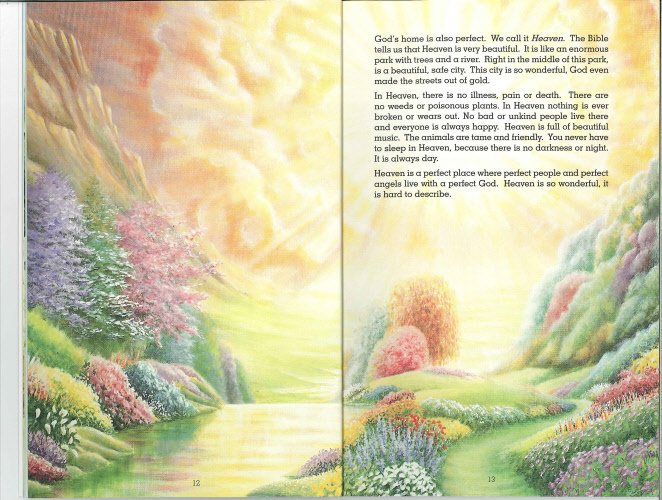 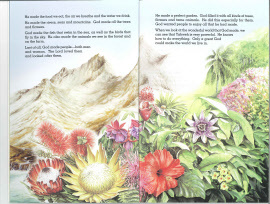 This book is written in EasyEnglish, which means all ages can benefit from it. 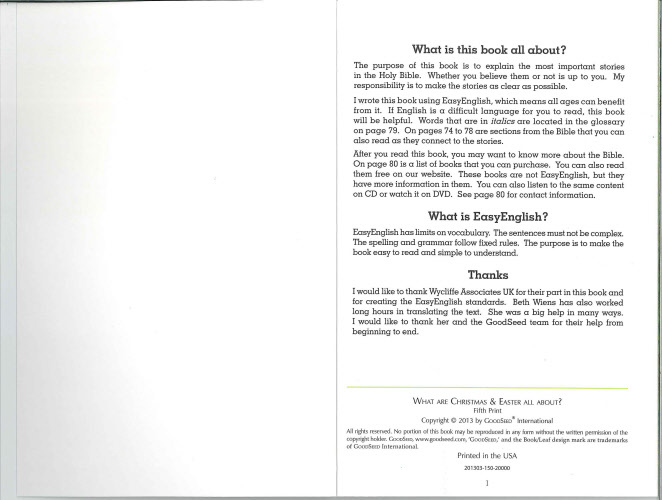 If English is a difficult language for you to read, this book will be helpful.